Dilapidated inner city church threatened with closure? No. Bing Crosby is nowhere to be seen and South Brisbane is not Hollywood. Newspaper reporting notwithstanding, the community and its good work is not threatened with closure. 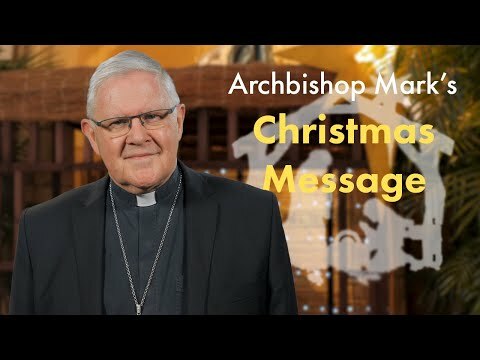 The Archdiocese of Brisbane has rather been seeking reconciliation and integration. The archbishop is establishing a new leadership and setting some new directions to draw the community into visible communion with the Catholic Church. One of the key issues at stake is the liturgy celebrated at St Mary’s. It can easily appear from the examples given that the matters are trivial and do not constitute a serious rupture with Catholic worship. That is not the case. Let it be said that Catholic liturgy is not the straight jacket some people assume it to be. 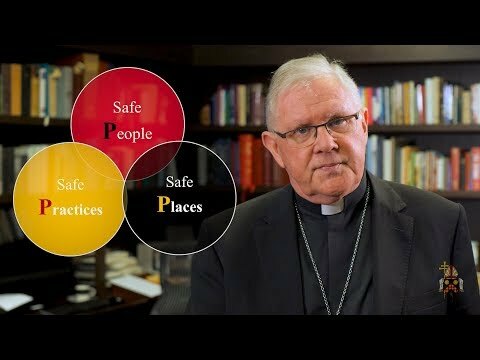 Vigilantes concerned only with rubrics are irrelevant to the story at South Brisbane – it is about the relationship of parish and diocese. It is obvious that the liturgy cannot be exactly the same the world over – St Mary’s is neither the cathedral nor St Peter’s in Rome. The Catholic liturgical books regularly invite the priest to adapt the celebration to the nature of the assembly. 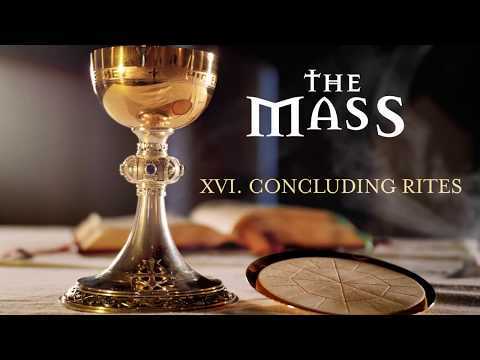 The recognition of the Tridentine Latin Mass as an extraordinary form of the Roman rite demonstrates clearly that the “unity of the Roman rite” does not mean rubrical uniformity. The problem with the liturgy at St Mary’s is therefore not about the details of what the priest wears, where people stand, who might on occasion be invited to preach, or how a liturgical text might be adjusted. Down through the centuries and around the world, the Catholic liturgy has shown itself quite capable of embracing such variety, but the presumption is always that such variation takes place within the communion of the Body of Christ. This is the deeper issue at stake. What does the liturgy say about the relationship of the community at St Mary’s with the Catholic Church? 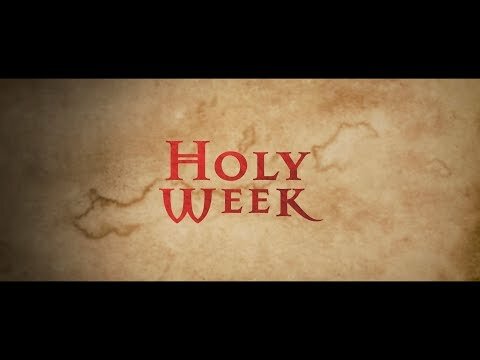 The starting point for a community which calls itself Catholic ought to be the Roman liturgy as represented in the Catholic liturgical books. Liturgy preparation does not begin with a tabula rasa. The Lectionary, Sacramentary and ritual books are a given because they put us into contact with the Church of all times and places. Many of our Mass texts come from the liturgical books of the sixth century. They link us with the praying Church down through the centuries. They put us into contact with communities on every continent praying those ancient prayers on the same day. The common Roman liturgy is a powerful sign of being in communion with one another. What happens then when a community does not use these texts, does not use even a recognised Eucharistic Prayer, and omits any mention of the pope, the bishop of Rome, or the bishop of the local diocese? Following a Lectionary can be difficult, but is a clear sign that a community takes the Scriptures as a given and stands ready to be shaped by the word of God. What happens when a community chooses its own readings or even chooses to dispense with the Scriptures altogether? There is rupture. Nowhere is the rupture more acute than in the story of the baptismal formula at St Mary’s. They were clearly told by the archbishop in 2004 to use the proper formula. They took no notice. The Holy See formally ruled in February, 2008, that the St Mary’s formula was not valid. Still they took scant notice. The community leaders can disagree and dismiss it as trivial, but the fact remains that those who have been through a form of baptismal ceremony at St Mary’s are not in fact baptised. When they come to first communion or marriage, they will have to be told, “I’m sorry you are actually not baptised”. This is a serious injustice to Catholics coming in good faith to a Catholic church for baptism. And it is not just a matter of Catholic laws and bureaucracy. The basis of the mutual recognition of baptism across all the principal Christian Churches in Australia is baptism with water in the name of the Father, Son and Holy Spirit. 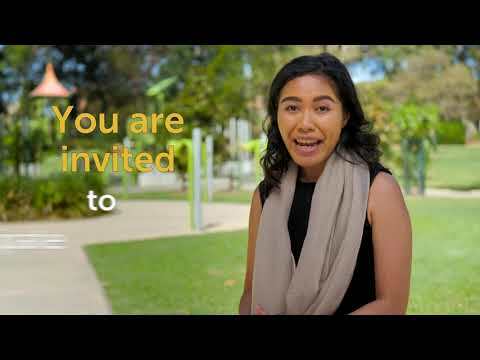 The community at South Brisbane rightly prides itself on its commitment to social justice and on its outreach to the homeless, gay and lesbian people, the divorced and remarried, and the Aboriginal community. The temptation is strong then to turn the Sunday liturgy into an opportunity for advocacy, education and consciousness raising. The homily can become merely an address on an important issue, which anyone in the know can deliver. While there is an educational dimension to the liturgy, it is not primarily a teaching/learning opportunity. It is about worship. Worship centres on God and gives God thanks and praise. It acknowledges human dependence on God’s loving providence. Proclaiming the Scriptures opens the hearers to receive God’s word and this is then unfolded in people’s lives through the preaching. The homily is part of the proclamation of God’s mercy in the Scriptures. The liturgy feeds our commitment to justice in a more powerful way than just delivering a message. Using the Roman liturgy and its texts puts us into solidarity with believing communities on every continent. We are one in the Body of Christ and, as we partake in the one offering of Christ on the cross, we are profoundly united with the starving or AIDS-ravaged communities in Africa, with the persecuted Church in war-torn Iraq, or the basic Christian communities in the impoverished barrios of South America. This makes it impossible for us to celebrate our unity around the table of the Eucharist, to drink the wine of the new covenant in anticipation of the banquet of heaven, without an active commitment to those in need with whom we offer the Church’s liturgy. 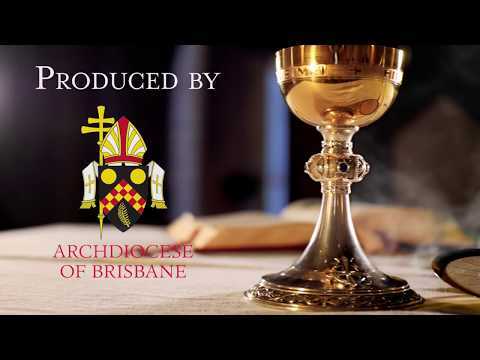 The media have reported scandalous statements from South Brisbane rejecting basic Christian doctrines about Christ, the incarnation and redemption. Not only is there a theological problem here but one is left wondering what mystery of salvation the community celebrates at Christmas and Easter. Fr Kennedy’s reported statement that his authority is only derived from the community of St Mary’s is not an orthodox statement of the meaning of Catholic ordination. But it is this distorted understanding of priesthood which is manifest in the way the community celebrates the liturgy. The priest has all but disappeared. We do not suggest that the liturgy is celebrated only by the priest with the people present as mere spectators. The Catholic Catechism says that the liturgy is celebrated by Christ – the whole Body of Christ. The assembly of the priestly people is the celebrant of the liturgy. But the Body of Christ is not properly constituted unless the priest is present, for by his ordination he makes present the headship of Christ. The vesture worn by the priest, the place from which he presides, the texts he speaks on behalf of all show that his participation in the priesthood of Christ is different not only in degree but also in essence, as the Second Vatican Council put it. All leadership in the Church, of course, is a leadership of service, revealing to all the baptised a common dignity as sisters and brothers of Christ. 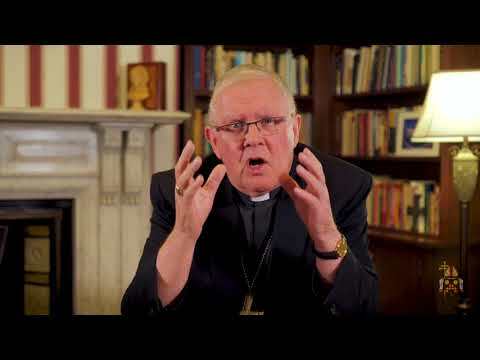 The archbishop is not moving against a vibrant community and the good it does but rather against a leadership, which has allowed the community to drift out of communion with the whole Church. His appointment of a new administration will lead the community to refocus and adjust its direction. One part of this will be a renewal of the community’s liturgy, not to make it uniform and indistinguishable from any other parish liturgy, but to bring it back into embrace of the Catholic liturgical tradition and into communion with the church of every place and time.